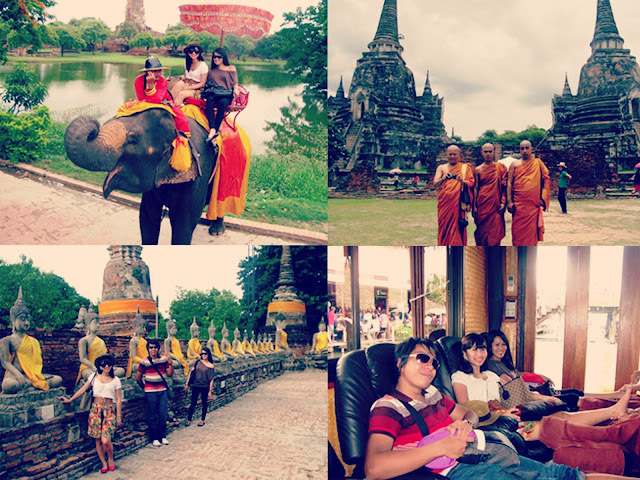 My first out of the country trip was dated 2008. 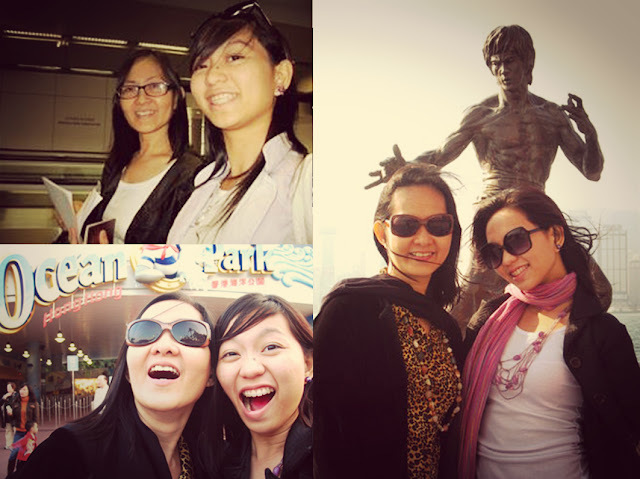 Together with my mom we walked endlessly in Hong Kong. 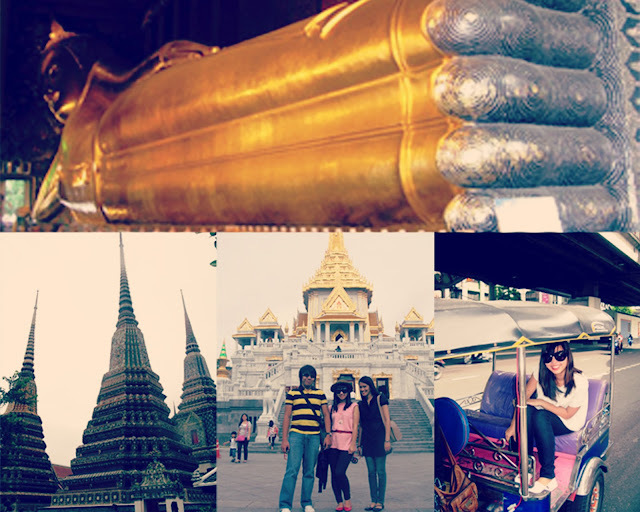 It's my most memorable experience. 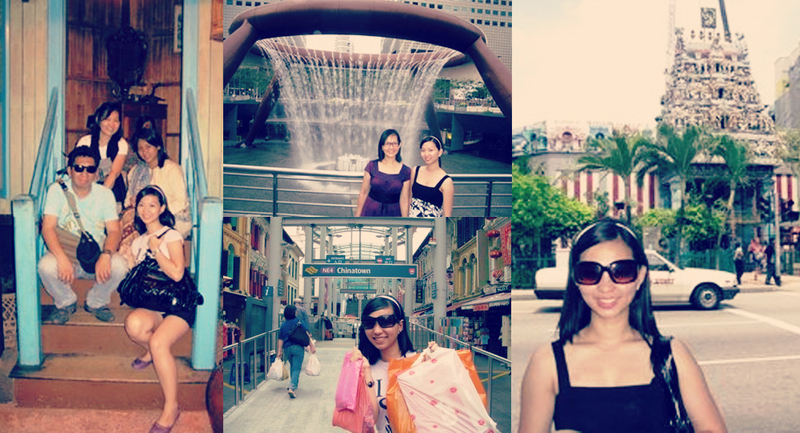 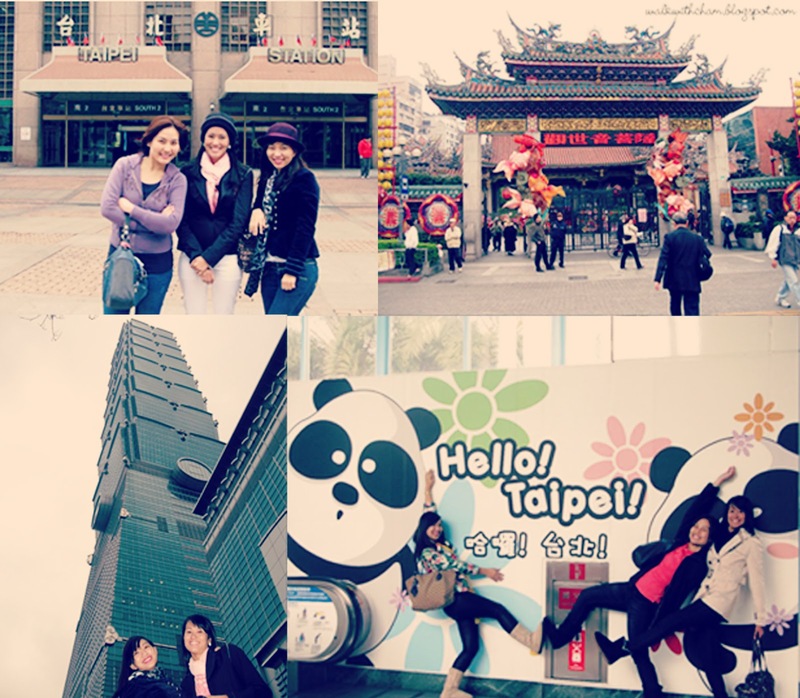 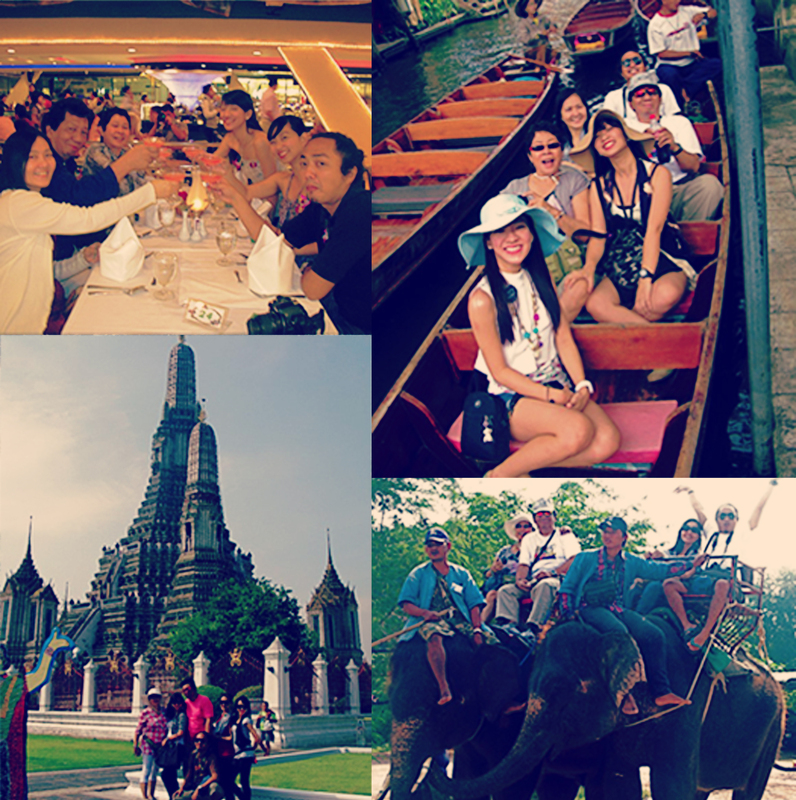 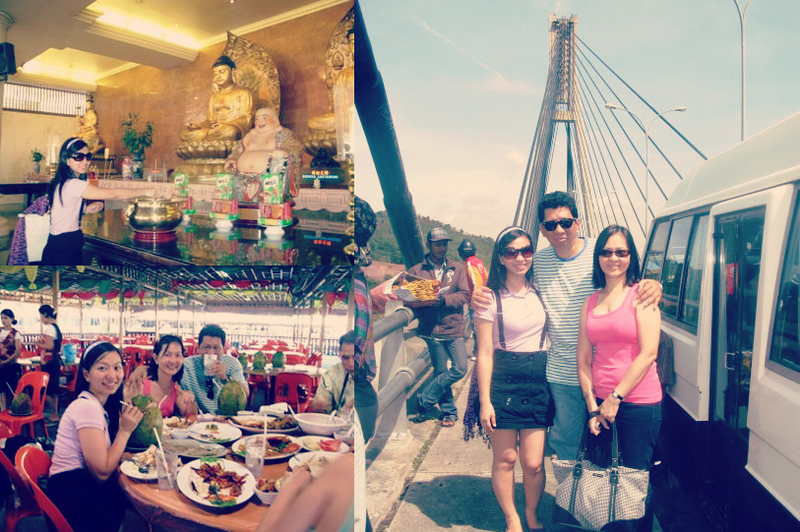 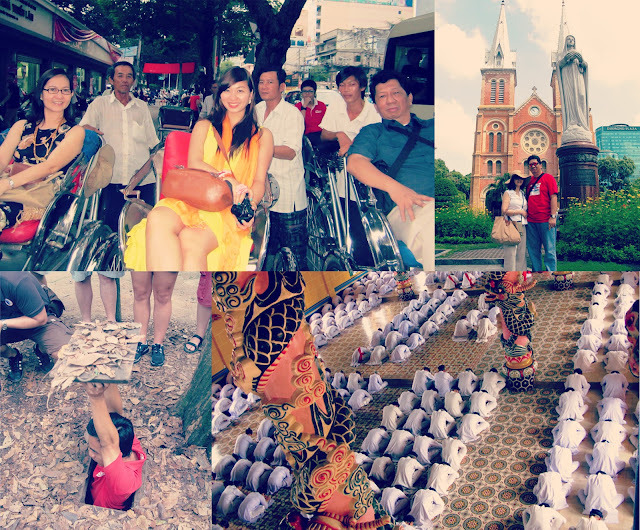 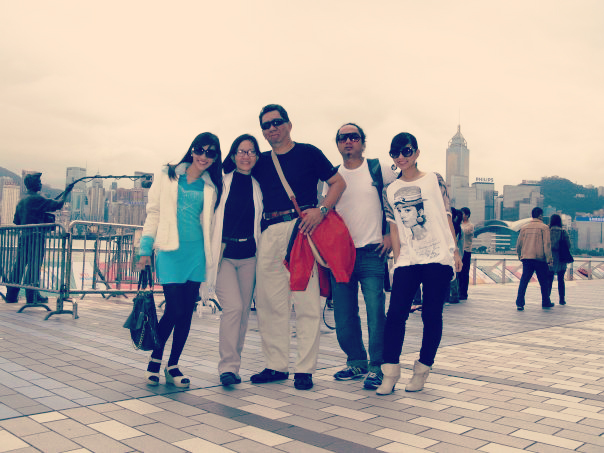 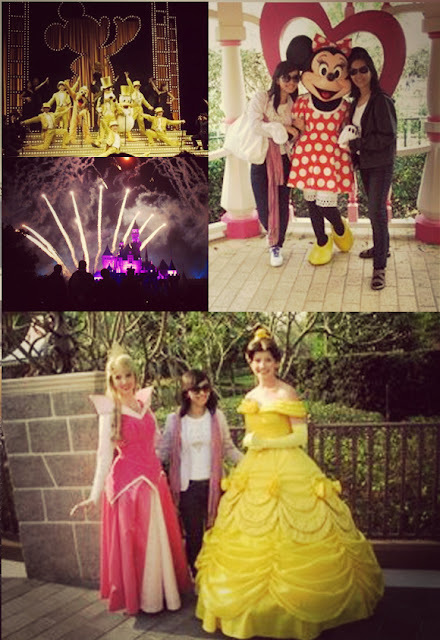 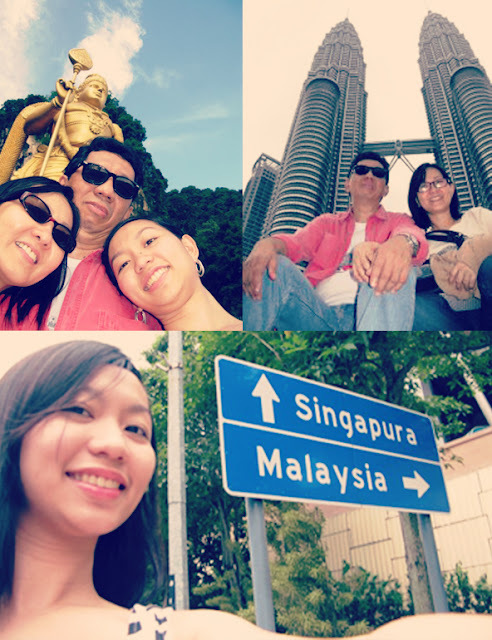 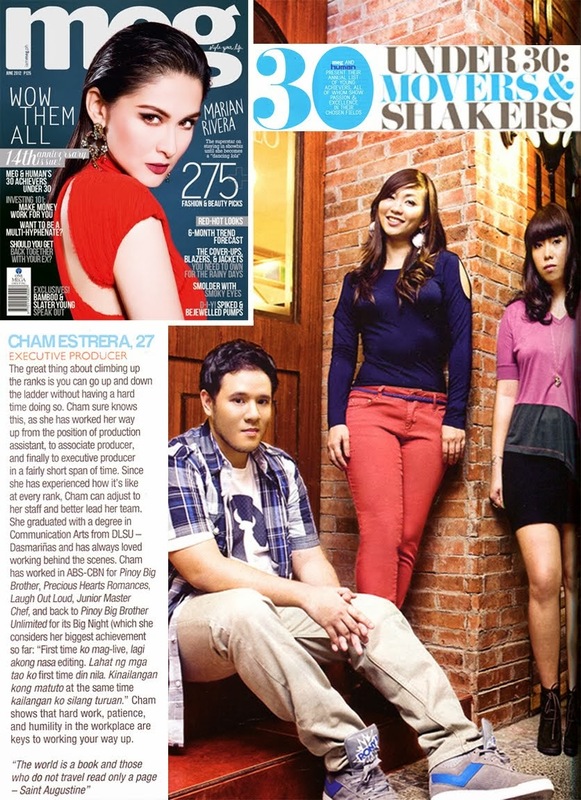 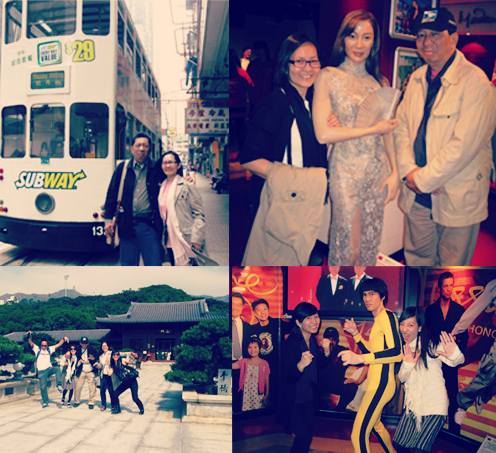 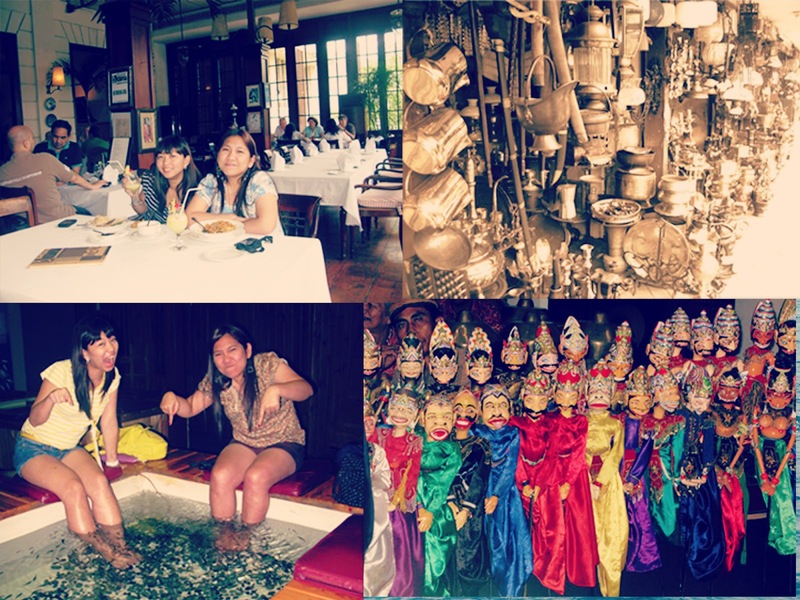 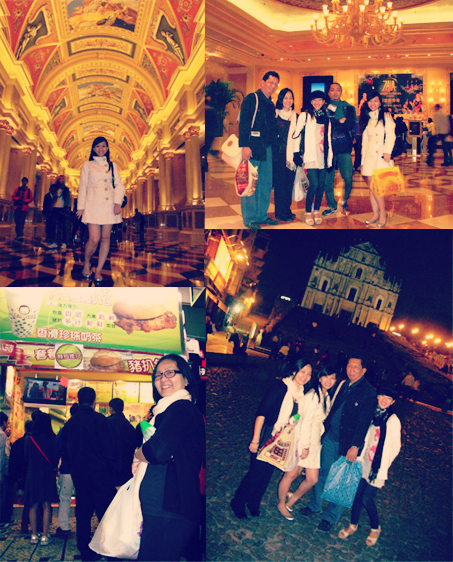 Then followed by another Hong Kong + Macau trip the same year with the whole fambam including Kuya and Gin. 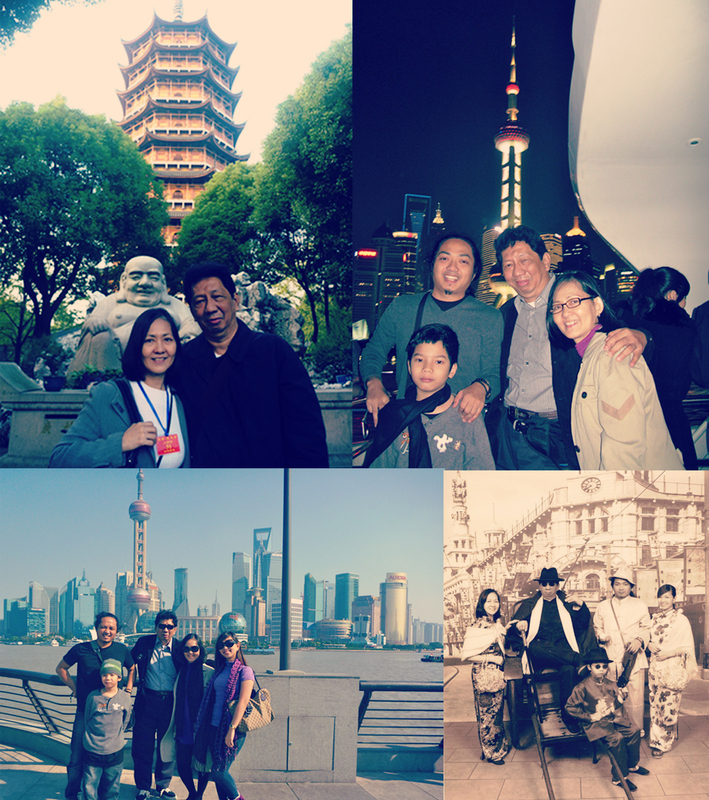 And before ending the year 2012, I will be going to Hong Kong for the third time & Macau for the 2nd time with my family + my nephew Gael.